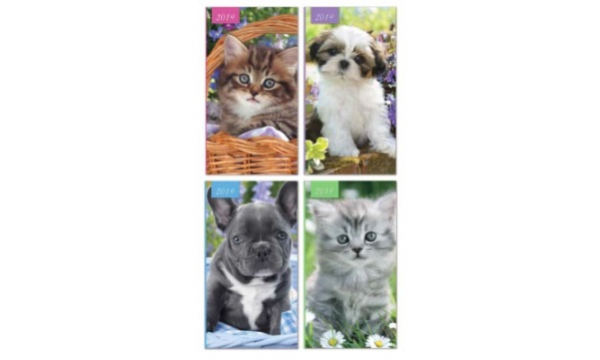 Slim Diary Fortnight to View, Kittens & Puppies, Card Cover: Special January Offer - Last remaining few packs! 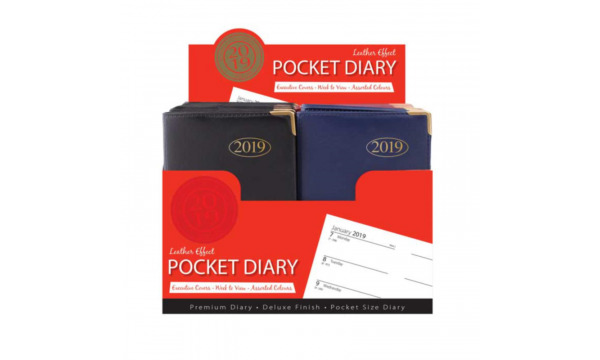 2019 Pocket Diary & Pen Sets, Pet Portraits, 2 Asstd, Boxed: Special January Offer Last remaining few packs! 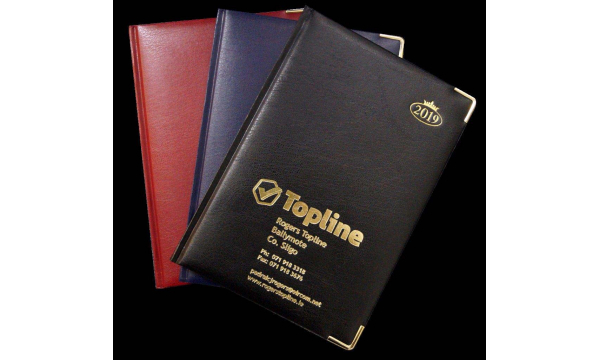 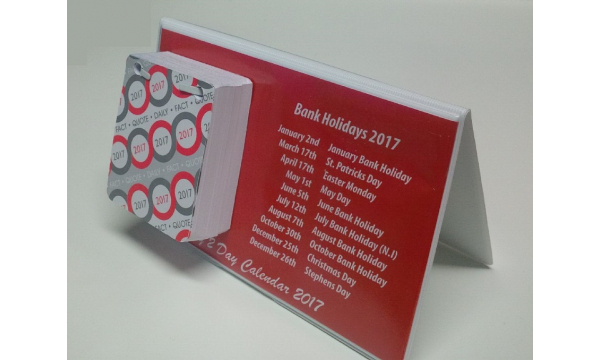 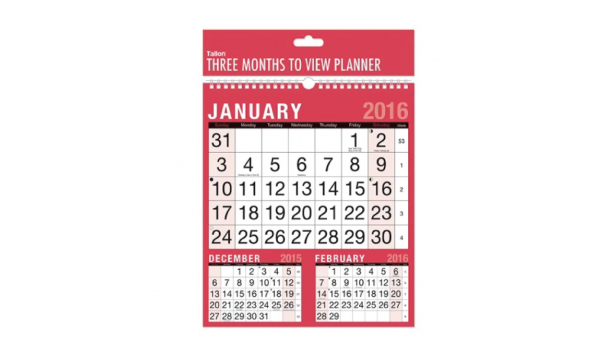 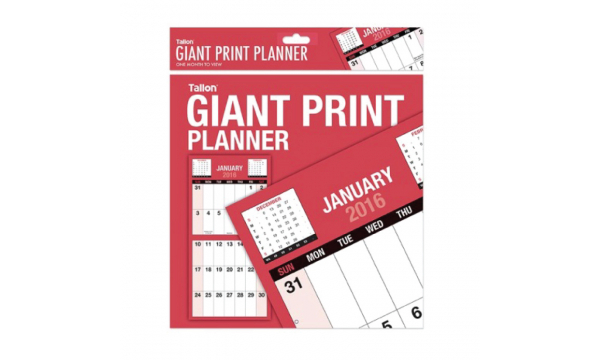 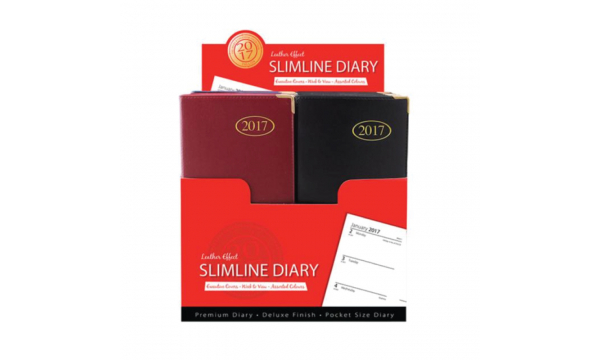 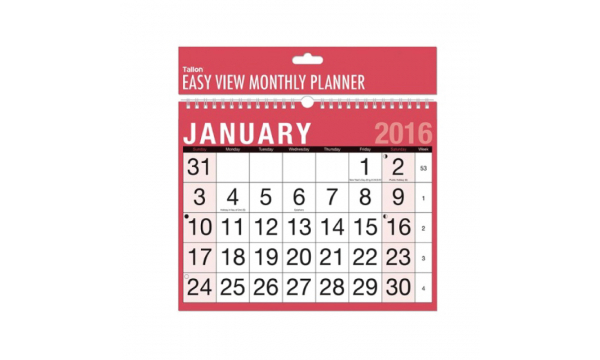 Mini Pocket PVC Diary, Gilt Corners, 3 Asstd: On January Special Last remaining few packs! 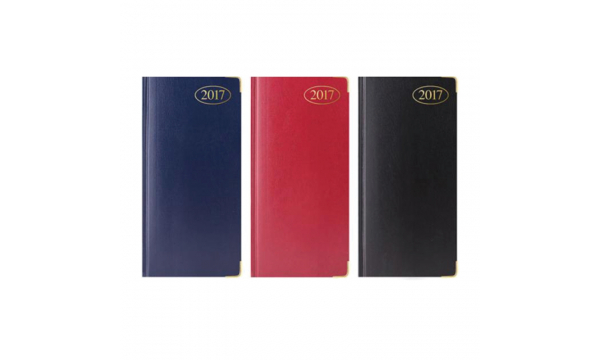 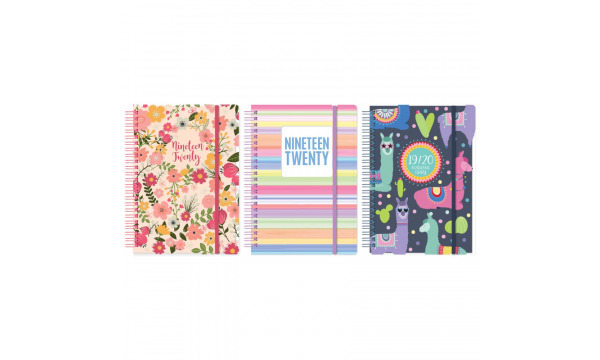 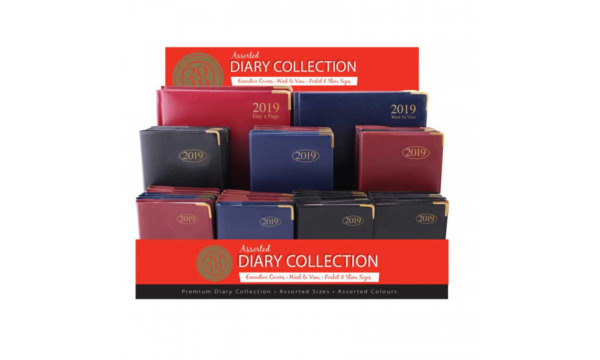 Assorted Diary Selection, 48 Mini Pocket, 48 Slim Pocket, Special January Offer Last remaining few packs! 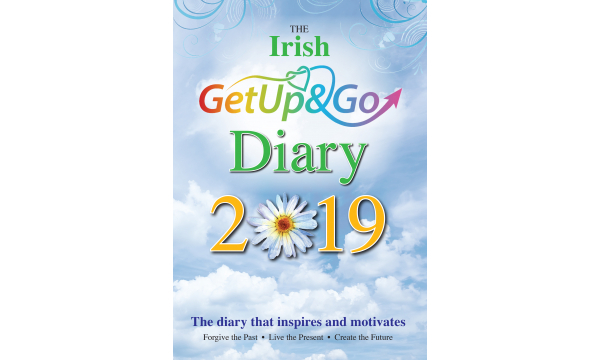 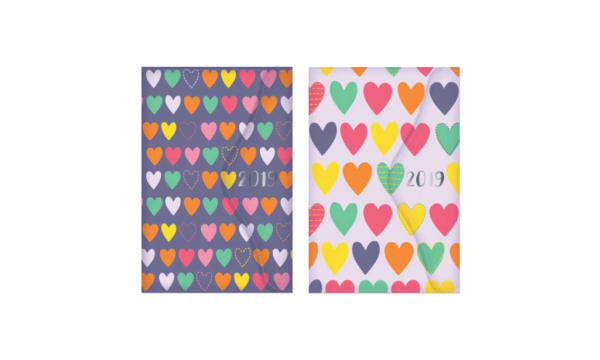 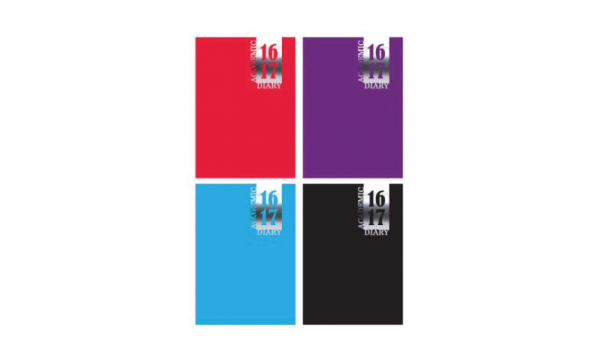 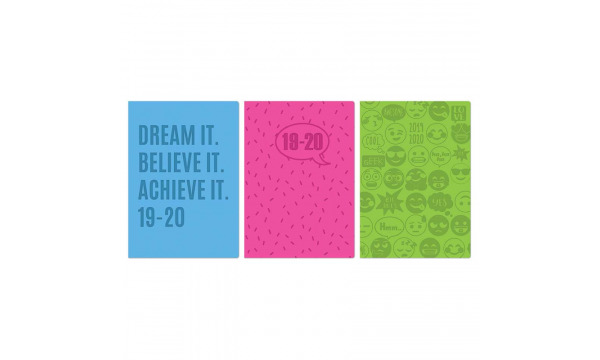 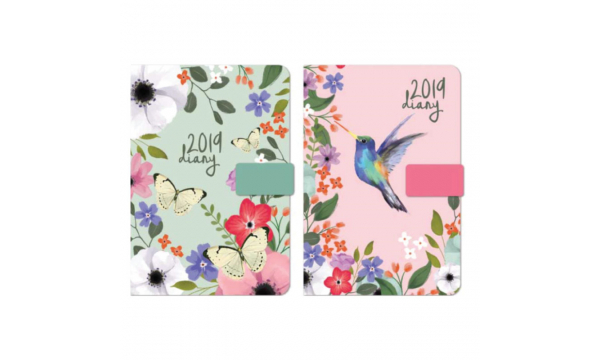 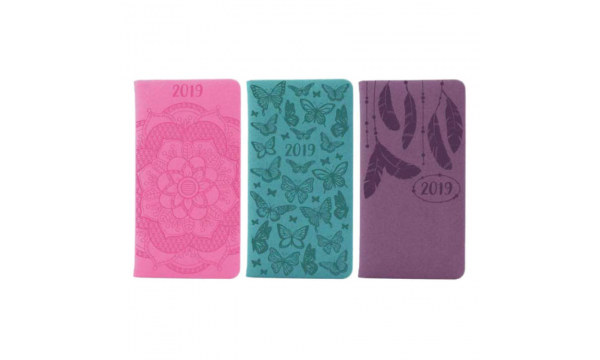 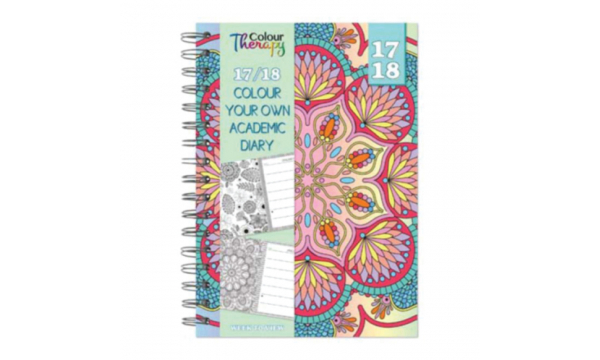 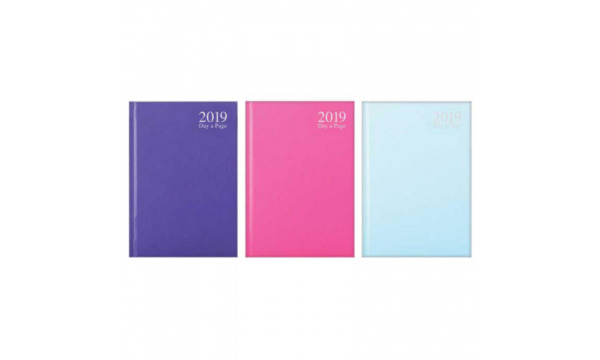 A6 Daily Hot Pink & Teal 2019 Organiser with Magnetic Flap: Special January Offer Last remaining few packs! Slim Leathergrain Diaries, Padded, Gilded Edges, Gilt Corners: Last remaining few packs! 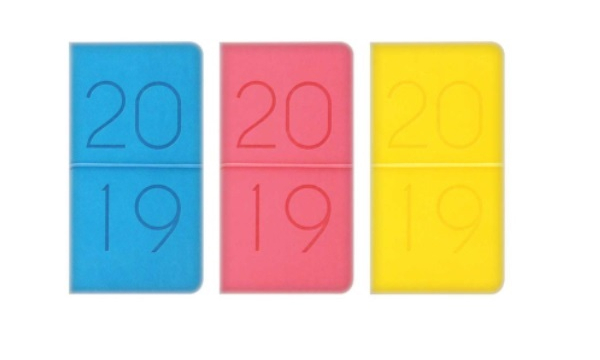 Desktop 2019 Monthly Spiral Calendar And Memo Block, Combined: Special January Offer! 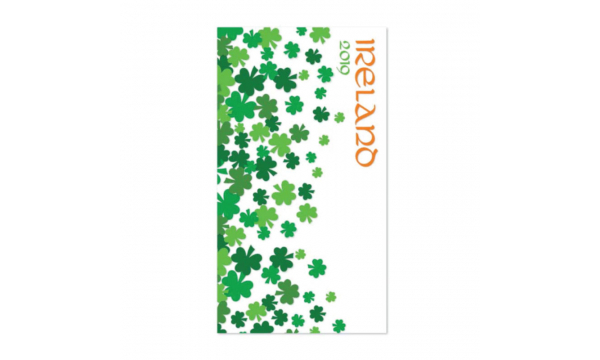 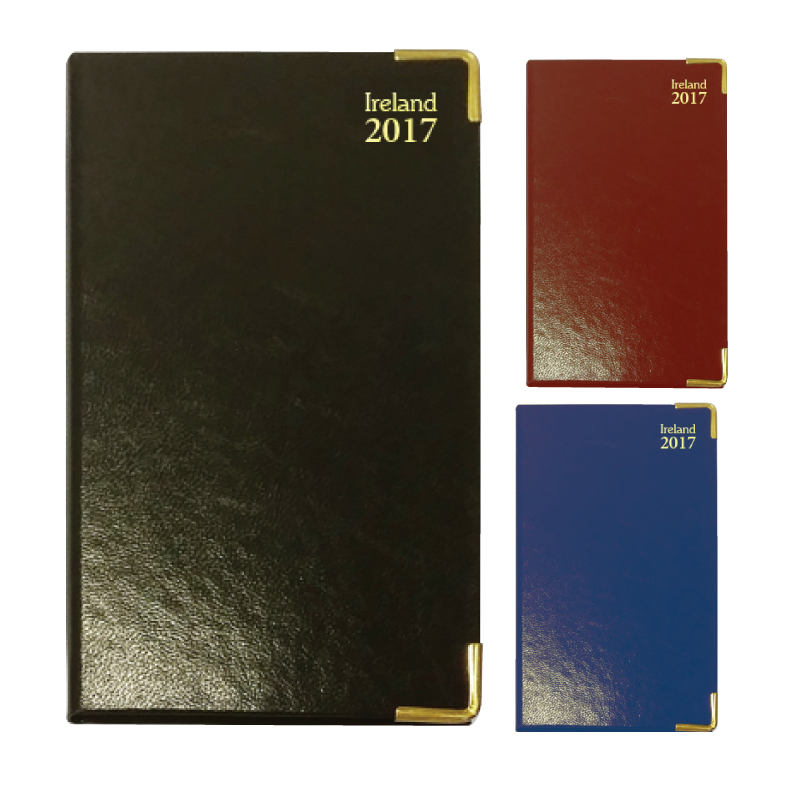 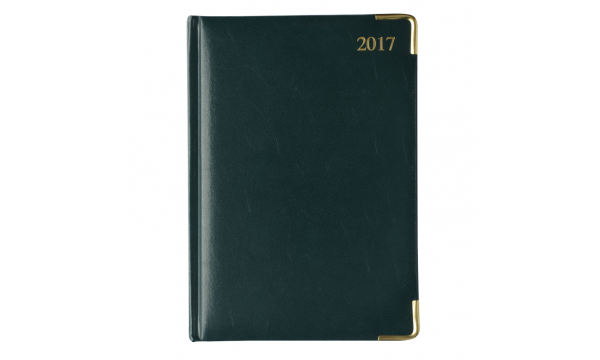 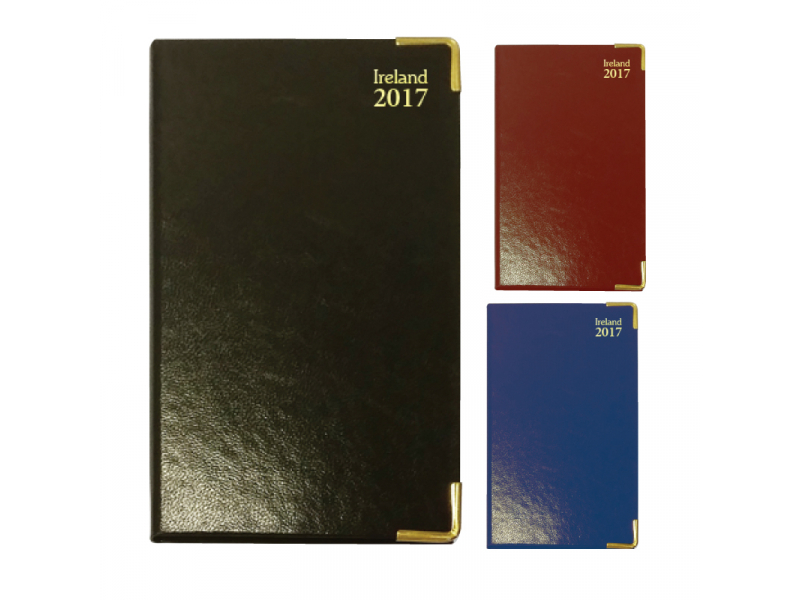 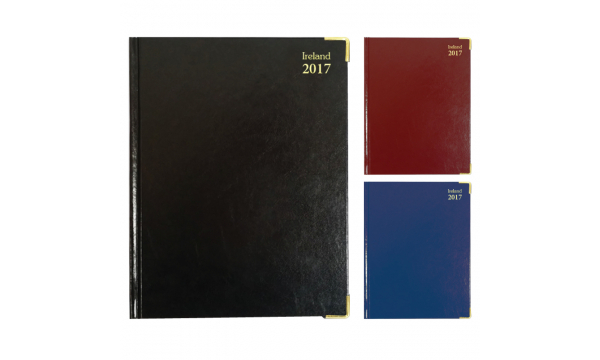 Taraflex Ireland Pocket Diary, Week to View, Cream Paper, Gilt Edges, Gilt Corners, Ribbon Marker, 3 Asstd: Special January Offer! 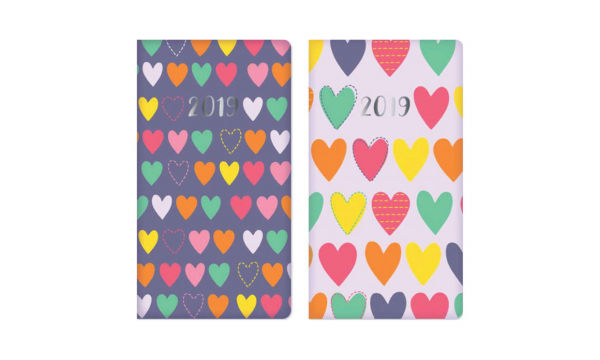 Wirobound 2019 Weekly Desktop Tent Calendar with Notes: Special January Offer! 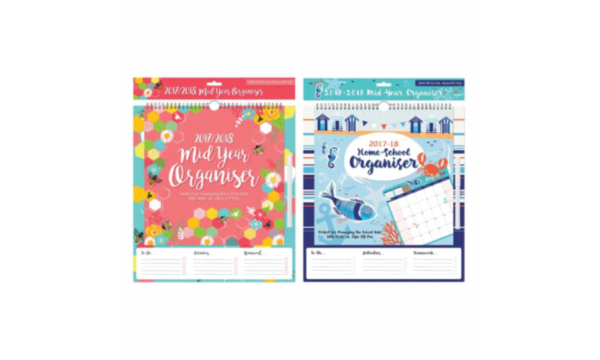 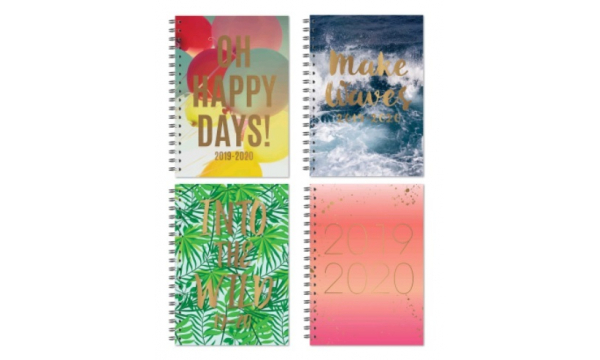 A6 Family Weekly 2019 Organiser with Pen: Special January Offer Last remaining few packs! 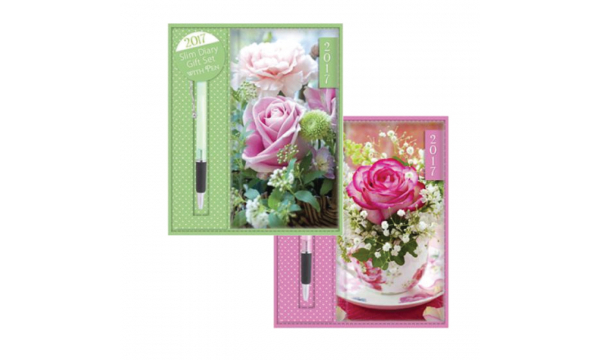 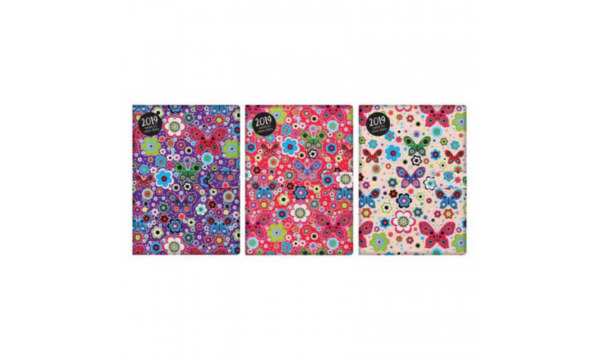 A5 Fabric Daily Organiser, Monthly Indexed, Flower & Bird Designs: Special January Offer Last remaining few packs! 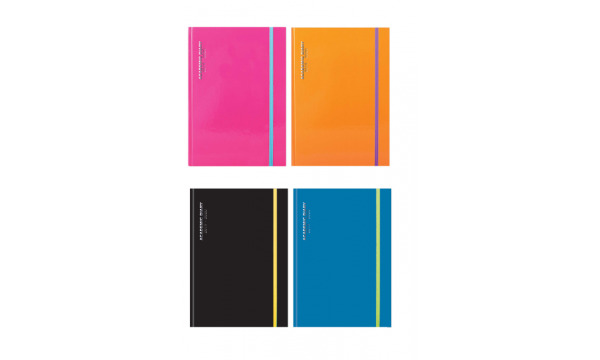 Diaries by Design Coram PU Wallet , 4 PVC Credit Card Pockets, Stitched Edges, Asstd Colours: Special January Offer! 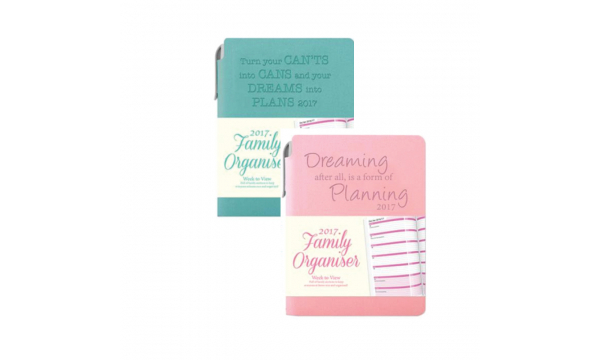 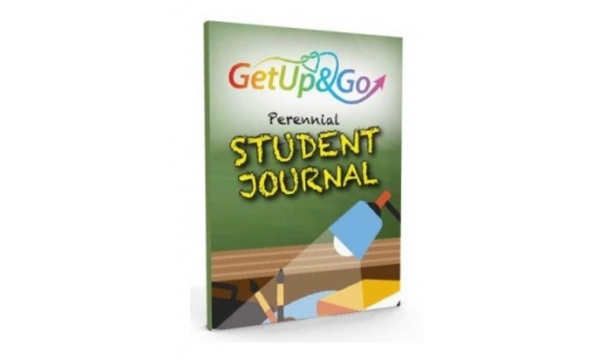 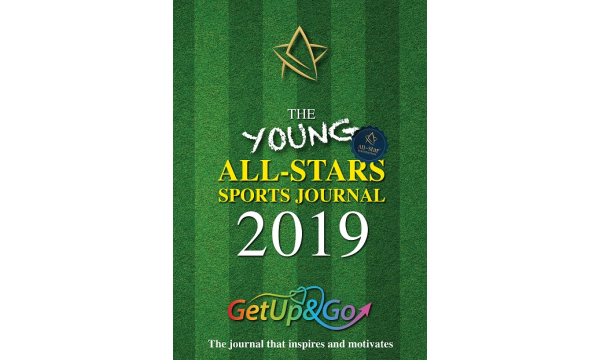 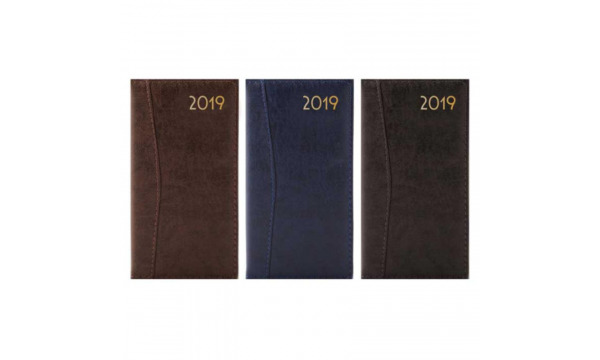 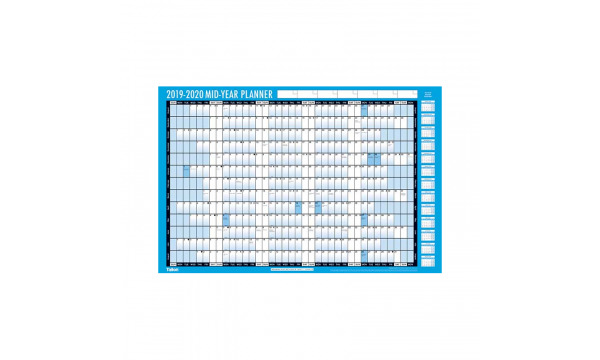 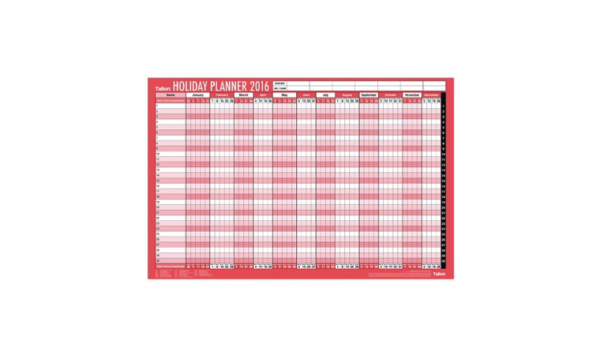 A5 Family Weekly 2019 Organiser with Pen: Special December Offer! 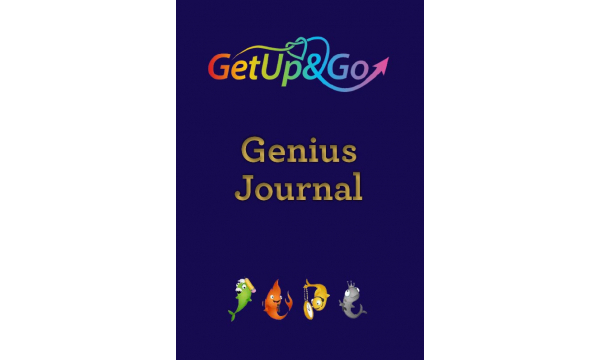 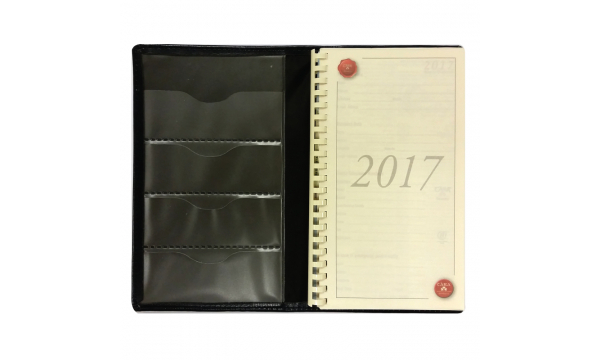 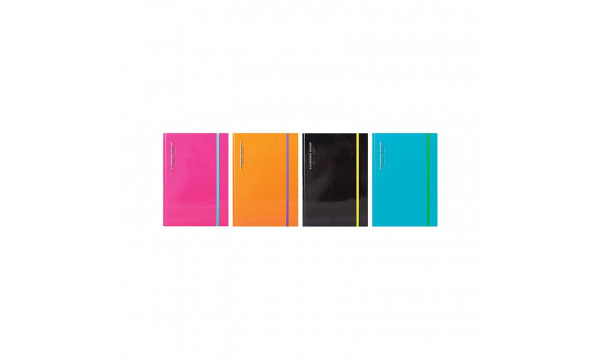 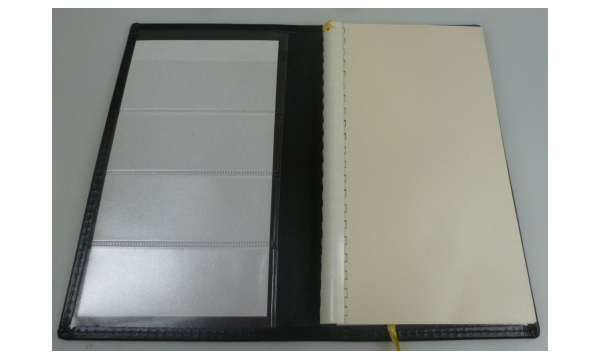 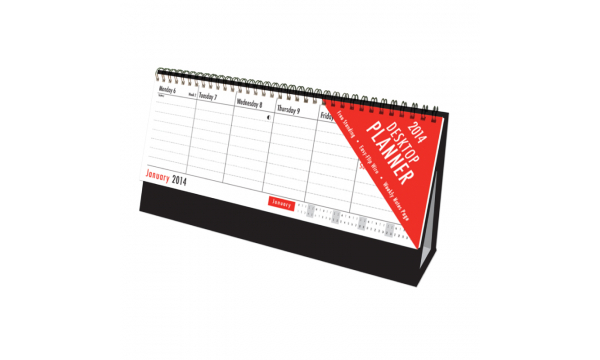 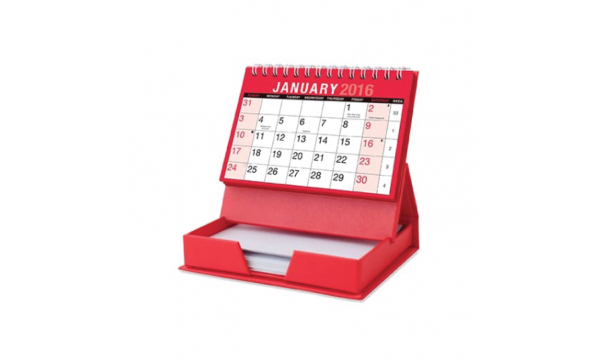 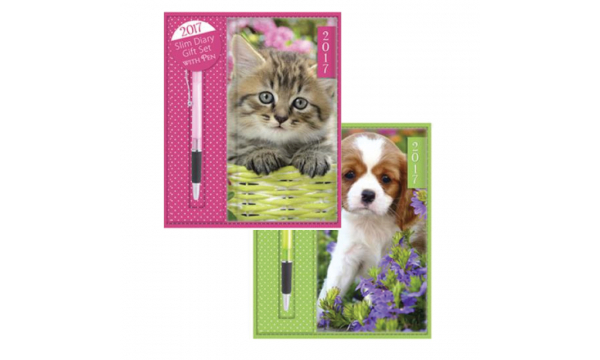 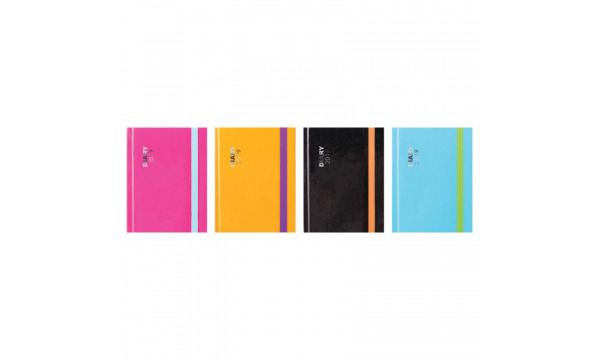 A5 Daily Organiser, Zig Zag & Stripe, Magnetic Flap, 2 Asstd: January Special on the last Pack! 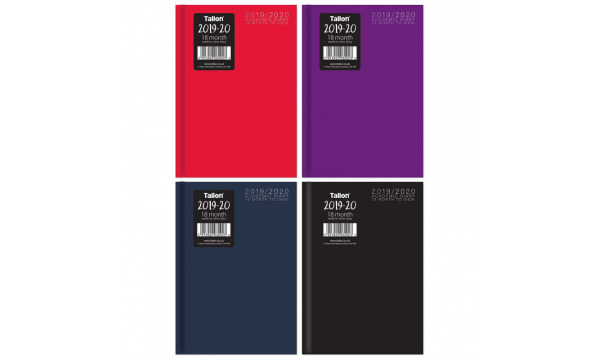 Tara Supreme Deluxe Quarto Weekly Desk Diary, Padded Cream Paper, Gilded, 3 Asstd: Special January Offer on Last Stock! 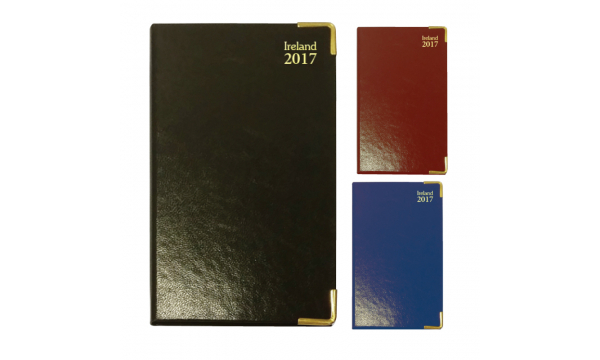 Diaries by Design Quarto Weekly Desk Diary, White Paper, Maps, Asstd Colours: Special January Offer on last Stock! 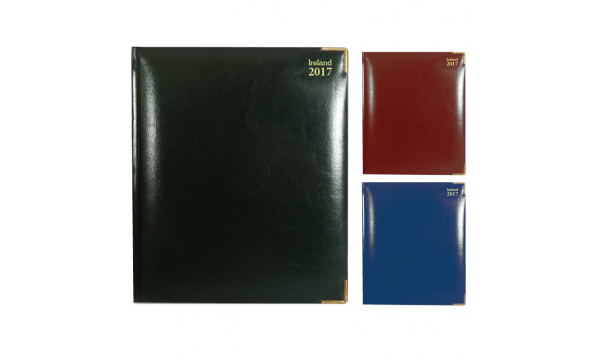 Tara A4 Deluxe Padded & Gilt Daily Desk Diary, Cream Paper, 3 Asstd: Special January Offer!